you’ve been seeking. Let your health flourish with our natural care! At Gonstead Family Chiropractic, we understand how devastating it can feel to live without your health. You need to be at your best for your family, and you want your children to grow, develop and experience life to the fullest. 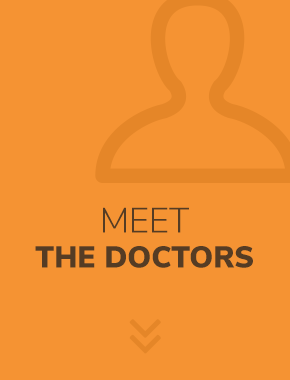 Indio Chiropractors Dr. Jeremy Moffitt, Dr. Eric Davenport and Dr. Ricardo Valdivia have trained extensively to provide all ages with natural health care and have a particular emphasis on pediatrics and pregnancy. 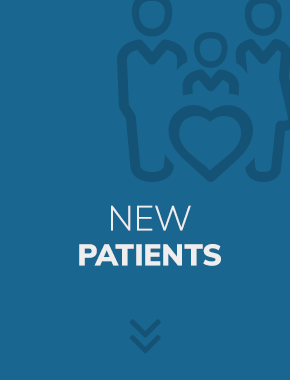 Our highest priority with each patient is to sit down with them and listen. It's the most essential step in beginning your care so that we can gain an understanding of your concerns and how they affect your life. 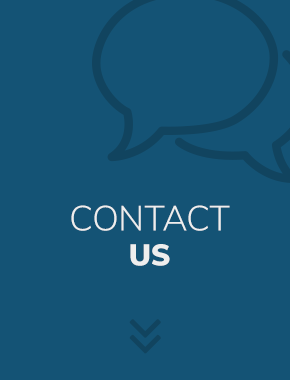 We don't just provide chiropractic; we want to show you the compassion and care that you deserve along the way, knowing that restoring your hope is key in the healing process. 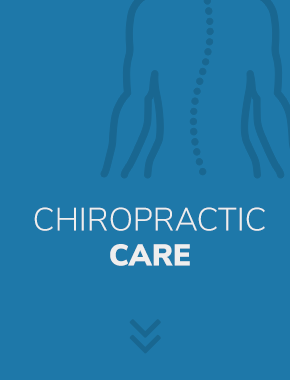 If you've never been to a chiropractor before, you might be uncertain as to what we do. Chiropractic is the art and science of removing any stress present in your nervous system. Then, your body can do what it was meant to—function in a healthy manner. Dr. Jeremy, Dr. Eric and Dr. Ricky will find the root cause of your health problems without using medications or surgery. One of the best decisions that I have ever made in my life is to be under chiropractic care at Gonstead. As a young lady who has endometriosis, Gonstead Chiropractic has reduced the pain and given me a chance to live a normal life and enjoy my youth. I was hesitant before starting Chiropractic care, but since coming to GFC, I have noticed my headaches decrease and my energy is up. I have Asthma, and since beginning at Gonstead Chiropractic, I have been breathing easier and been able to avoid unnecessary medications. I couldn’t hold my newborn baby due to numbness in my arms after childbirth. Since starting care, I have not had to ask for help with my baby, as my pain and numbness is much better. visits and accept insurance coverage, including Medicare.